Milonga Pasional, the big open air milonga in the center of Athens takes place every Saturday night during the summer on the terrace of Polis att cafe. Milonga Pasional is very popular and many people gather there. The place is spacious, the type of music is traditional and the ambience is enchanting. Every Saturday a different dj plays music. 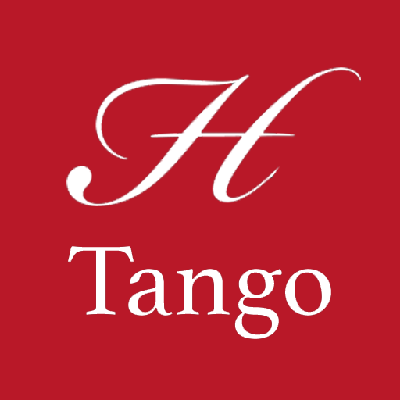 Tango shows are presented during the milonga, once or twice per month. On Saturday 30 of June w'll enjoy a wonderfull show by the excellent tango couple : Elli Karadimou and Jordi Moragues. Music will be played by the Dj Vassili Notis. Entrance fee, every Saturday, 8 euros per person with one glass of wine or beer or juice.